Raising natural, sustainable, chemical and antibiotic free food for our family and for our friends in the Missouri Ozarks. 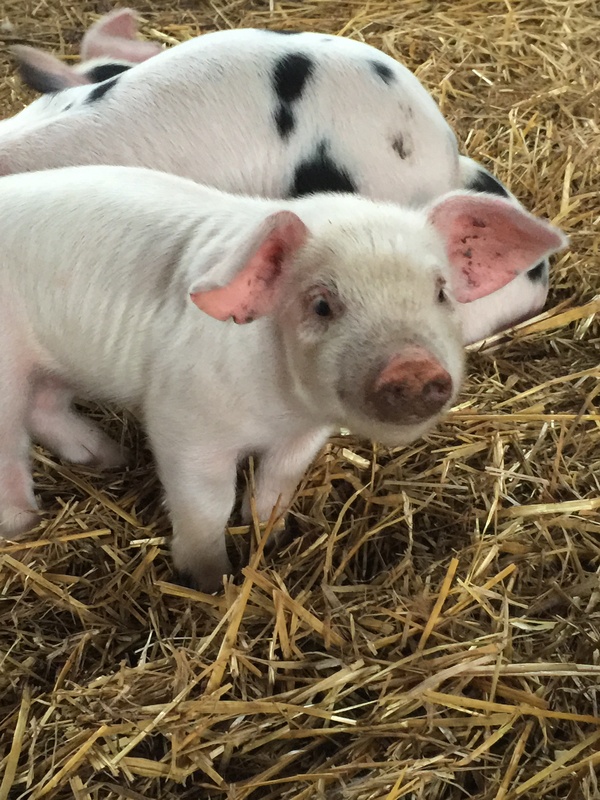 We are currently selling pigs and taking reservations for our CSA membership. Click here to see our PORK PRICING AND CSA info to get details on how you can get a basket of our succulent Old Spots pork and other goodies each month for 6 months in a row or if you just want to try it first you can order a sample pack. By the way, as we are committed to local food, we do not ship.